How Long Does an Engine Control Module (ECM) Last? As technology continues to advance and move forward, so does the way our vehicles operate and run. It seems more and more parts rely on computers and sensors than ever before. The ECM-power relay is an excellent example of these technological advancements. The ECM stands for "engine control module", and just as you may suspect it is responsible for controlling the functions of the engine. It monitors all kinds of information, makes the necessary adjustments to such things as injection systems, fuel supply, how power is distributing, the exhaust system, the timing of the engine, the ignition system, emissions, and more. Basically it’s watching over all kinds of things. In order for the ECM to work it needs power, which is where the ECM power relay comes into play. Each time you turn your key in the ignition, the relay for the ECM is powered and turns on the actual ECM. Although the ECM power relay is meant to last the entire lifetime of your vehicle, sometimes it can still fail. If it does, it's usually due to moisture issues or a power distribution issue. You won't be able to leave the part as is since your vehicle needs the ECM power relay in order to run. Here are some signs that your ECM power relay may be on its last legs and need replacing. 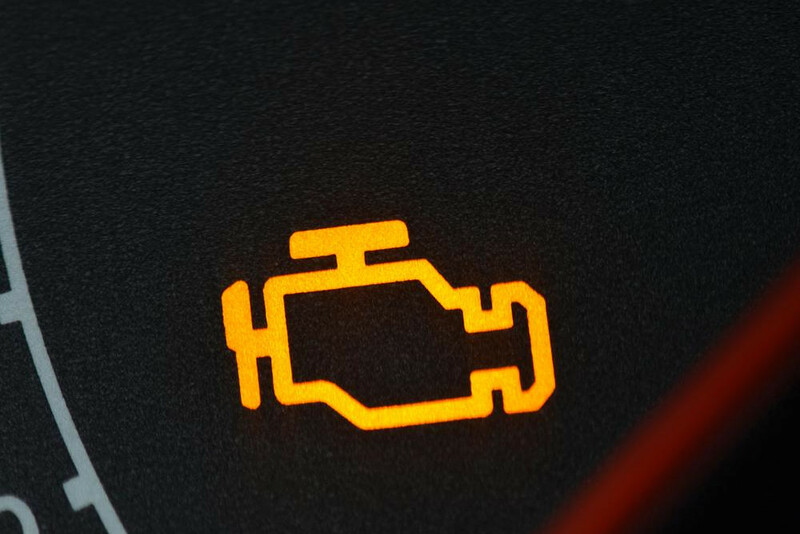 Your Check Engine Light may come on due to the fact the engine isn't running as it should. The engine may not be able to turn over even when your ignition is on. This can happen if the relay is stuck in the open position. Your engine may not be able to start even when you turn the key. If the ECM power relay is stuck in the closed position, then there is a constant flow of power being sent to the ECM. What this means is that your battery will drain pretty quickly so you'll have either a dead or severely weakened battery. As soon as the ECM power-relay starts to show signs of failing you’ll want to have it checked out. If you leave it to fail completely, then you will have problems with your car running smoothly, and it may not even be able to run at all. If you’re experiencing any of these symptoms and suspect your ECM-power relay is in of replacement, get a diagnostic or book an ECM-power relay replacement service with a professional mechanic.